Our vision is for a Scotland where everyone who receives support or provides unpaid care can live a full and satisfying life, with the assistance they need to take regular, quality breaks from the everyday demands of their caring routines. 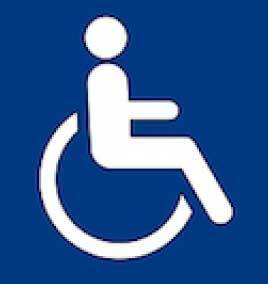 In Scotland it is estimated there are over 650,000 people who care for a family member, partner or friend, who may be ill, disabled, or dependent on drugs or alcohol. Short breaks provide a much needed release from the physical and emotional demands of the caring situation and help promote health and wellbeing. We aim to improve the quality and provision of short breaks in Scotland. To do this we offer services including events, publications and research reports, and an online directory of short break services. As one of seven National Carers Organisations we also contribute to the development of policy and best practice for carers. We also operate the Short Breaks Fund on behalf of Scottish Government, providing grants to third sector organisations that support unpaid carers to take a break. Shared Care Scotland is made up of a small team of seven staff, and a board who oversee the running and governance of the organisation. 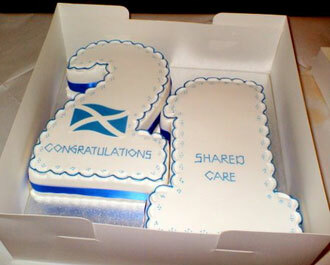 Shared Care Scotland is a membership organisation. By becoming a member you can keep up-to-date with the latest news and developments. Please contact the office on 01383 622462 for further details and an application form. Currently no vacancies at Shared Care Scotland. Search Good Moves website for 3rd sector jobs.